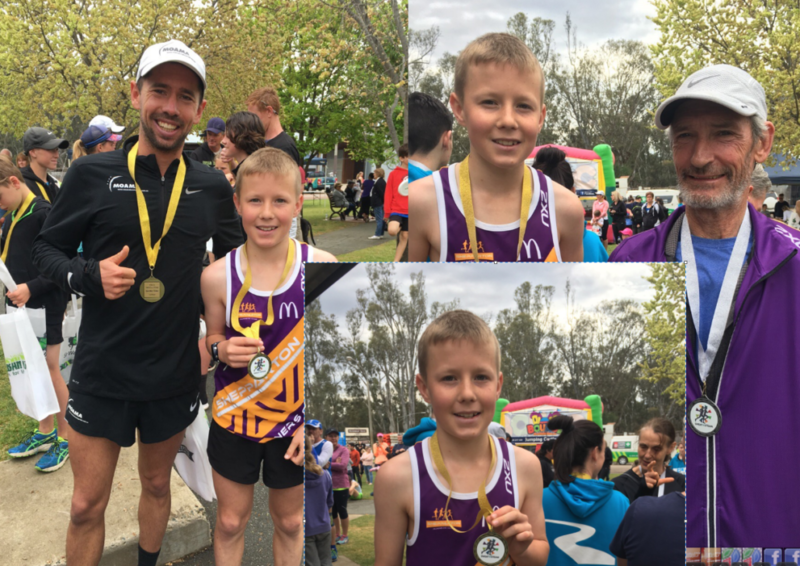 On Thursday, October 12 the Shepparton Runners Club held its’ AGM. 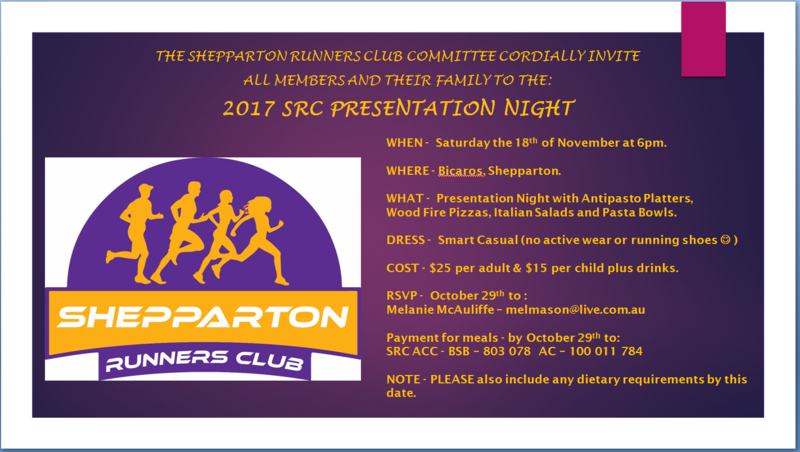 Shepparton Runners Club Presentation night. A night of awards, fun, food and socialising. Please reply to Melanie by October 29, so we can make sure it is a fantastic evening. We look forward to seeing you there. Members, partners & children all welcome. Details attached. The weather was in better condition compared to 2016. Spirits and atmosphere were high. Everyone was warming up in preparation for the race against the paddle steamer. 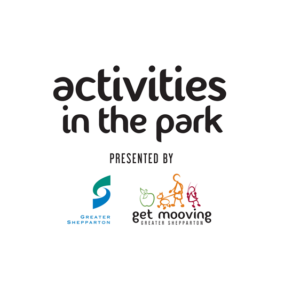 The Shepparton Runners Club will be involved in and conduct a training session as part of the COGS Activities in the park. Our first training session for Activities in The Park will start Melbourne Cup day. SRC Training Victoria Park Lake 8am, Tuesday, November 7.